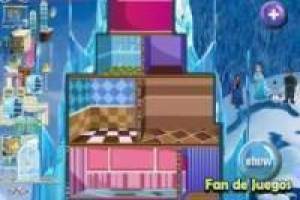 In this game you need to make decorating interior designer for the new Elsa castle. The famous Queen has prepared the move but need our help to position the furniture. 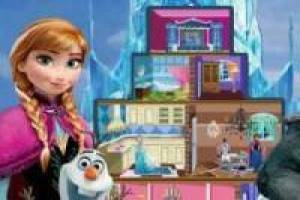 Decorate the castle with an innovative and warm furnishings. 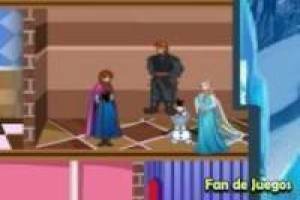 Enjoy the game Decorate castle frozen, it's free, it's one of our decorate games we've selected.